It’s fair to say we’ve been highly critical of Canon’s compact system camera EOS M line. For a simple reason, though: the Japanese company’s mirrorless cameras simply haven’t been able to stand up to the competition. And with the current line-up – think Fujifilm X-T2, Panasonic Lumix G80 and more – rapidly advancing, it’s a camera-eat-camera world. 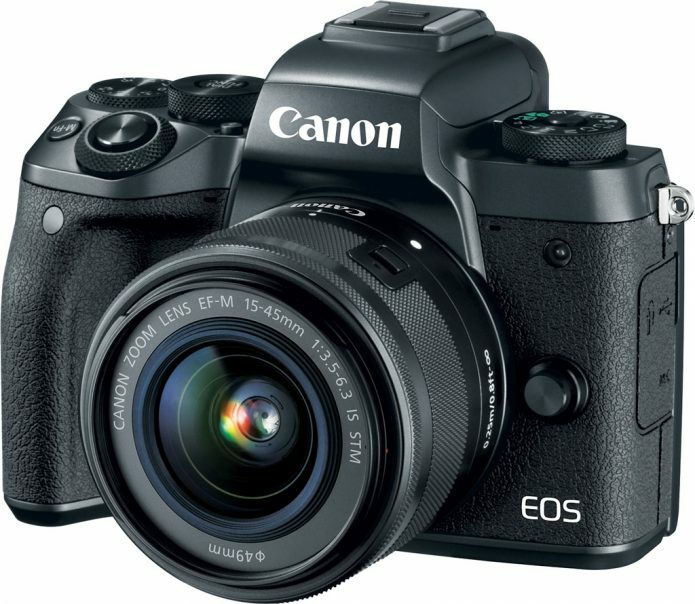 Has that just changed with the Canon EOS M5? The redesigned interchangeable lens model – which sits above the entry-level M10 and middling M3 (yep, it’s an odd numbering convention that makes no sense) – is, in many respects, like a “mini 80D” DSLR (which we loved) and, finally, offers a focus system that’s actually usable. So does Canon have what it takes to stand out in the bustling compact systemcamera market? Having experienced the M5 in person, it feels like a surge forward within Canon’s own rankings, but it’s still a step behind its competition for a variety of reasons.